Re[de]fined Map Design, from Chicago-based Igors Irbe, is a collection of digital art inspired by Chicago historic surveys. Each Re[de]fined Map creation is truly unique, making a historical cartographical statement meant to enhance any home or office space. We’re excited to have Re[de]fined Map Design join us at the Chicago Artisan Market at Morgan Manufacturing (401 N. Morgan St., Chicago) on Sunday, December 2, 2018 (10am-4pm) along with 110+ of Chicago’s finest artisans in food, fashion, home goods + art. Re[de]fined Map Design is doing their part to reclaim, recycle and re-purpose. 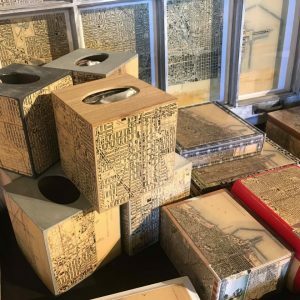 Each unique graphic piece of artwork is composed and assembled in Chicago with locally sourced materials under the critical direction of Igors Irbe, the master of fine arts. Beautiful digital prints are masterfully framed in vintage frames or windows salvaged from various sites citywide. Prints are applied to re-purposed antique and vintage items. The prints range from full color, black and white and blue-print industrial and vary in size to complement any décor. 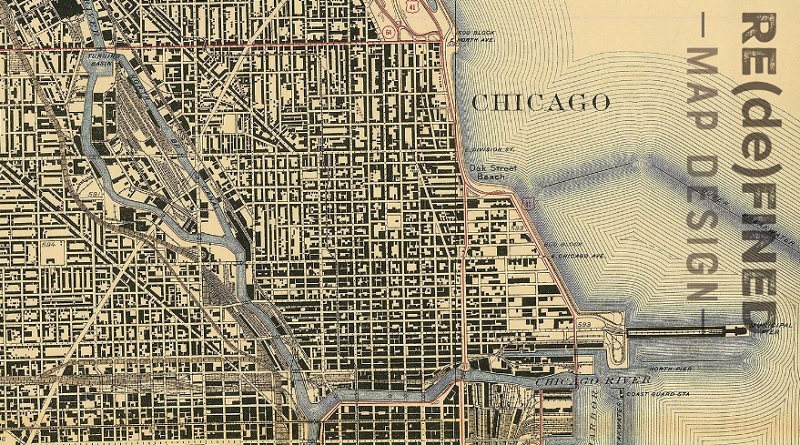 Re[de]fined Map Design has a passion for Chicago’s rich history and heritage. 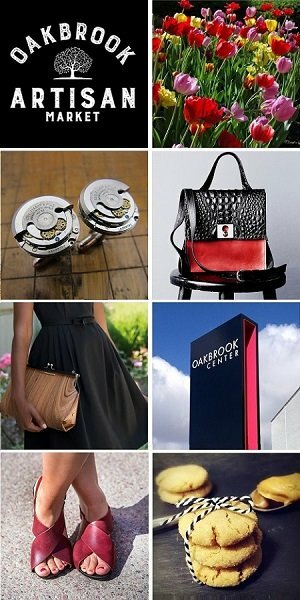 Their designs are composed with a tangible respect for the past, and assembled with quality to ensure a timeless statement into the future.